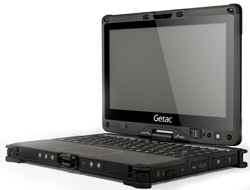 Industrial laptop computers drive accuracy and efficiency in a competitive manufacturing environment where margins can be razor thin. 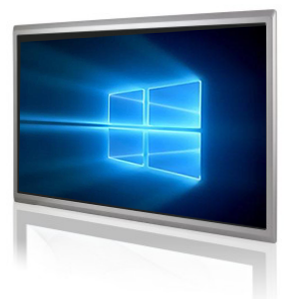 Improving efficiency at every step in the process adds up to big gains in productivity, and thus, profit. 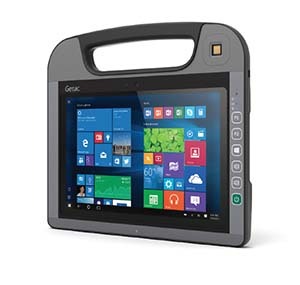 To achieve those gains in the modern environment, industrial computers for manufacturing provide immediate access and input of timely information directly on the factory floor. 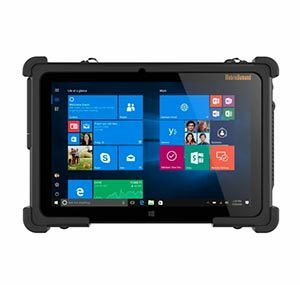 Maintaining product standards, meeting safety codes, securing data, and reacting to the needs of the business, all require every member of the workforce to be linked to each other and to the flow of materials. 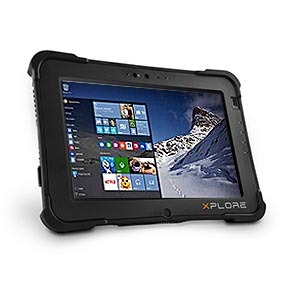 Of course, many manufacturing environments have extreme conditions: heat, dust, moisture, chemicals, cold, vibration or even just the pressure of working quickly in the demanding global economy. 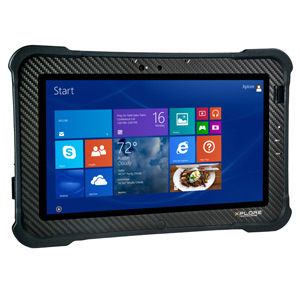 Glacier’s rugged all-in-one Kodiak computer, rugged laptops, and touch-screen tablet computers put computing power where it’s needed; in a rugged, MIL-STD-810G solution designed to withstand whatever conditions the steel mill, chemical plant, or food or pharmaceutical processing center can throw at them. 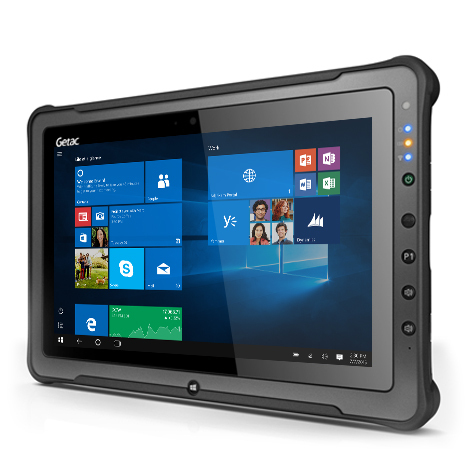 Customized to fit your unique needs, Glacier’s industrial computers for manufacturing can be deployed where and when they’re most effective. 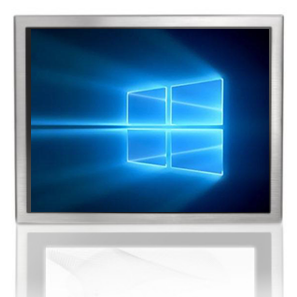 This can include on a wall, mounted onto a forklift, on a cart, vehicle, or on a CNC or brake press. 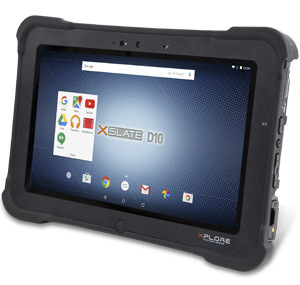 An 802.11 wireless or hard wired connection provides access to the network while the latest processor, operating system and touchscreen, provide fast, reliable distributed computing power. 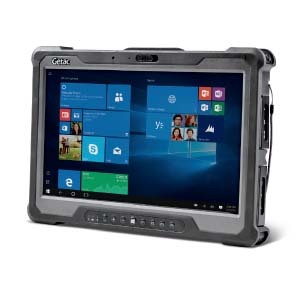 In many instances, machine operators, inspectors and production personnel are asked to input data throughout a shift, and often times over three shifts, seven days a week. 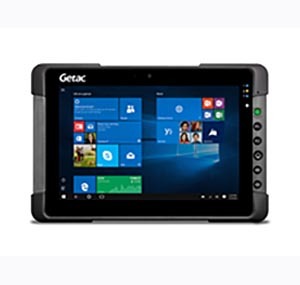 Glacier works closely with customers to review what is required across many factors, some of which include: degree of ruggedness, size of display, computing power, storage capacity, network requirements, and I/O needs. 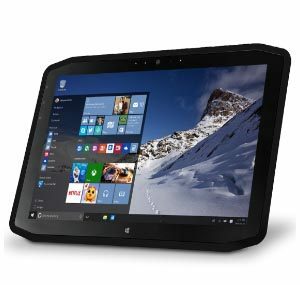 Another important discussion includes deciding whether industrial computers for manufacturing are best fixed-mounted of if there may be a need for portability. 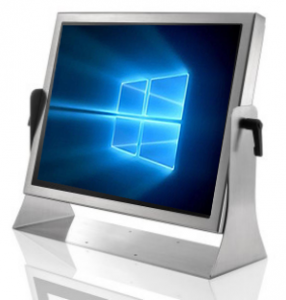 Fixed industrial computers for manufacturing can include displays of 15”, 22” or sometimes larger. 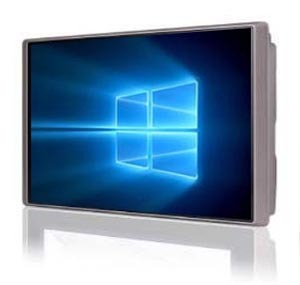 Mounted to a wall or at a desk, information can be input and retrieved via keyboard, scanner, and / or touchscreen interface. 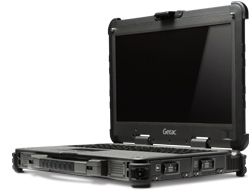 A hard-wired Ethernet network connection or 802.11ac wireless connection keeps the operator tied to the rest of the organization. 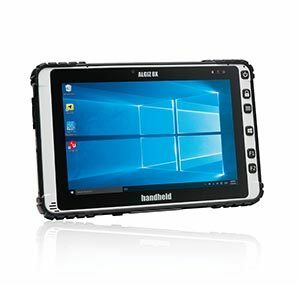 Requests for more material, production quantity updates, and general data input are all within easy reach with industrial computers for a manufacturing environment. 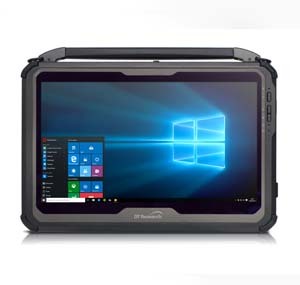 In cases were portable data collection is the optimal shop floor implementation, rugged laptops, convertibles and touch-screen tablet computers are ideal. 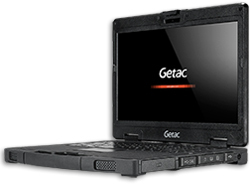 Rugged industrial computers for manufacturing can include display and touchscreen sizes up to 15”. 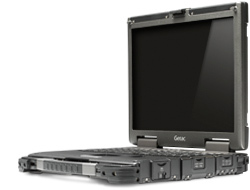 With a sealed keyboard, carry handle, rugged enclosure, and solid-state drive, an industrial laptop computer gives users a notebook experiences they are commonly familiar with but in a form factor ready to withstand dust, dirt, water, drops and the challenges of direct sunlight readability. 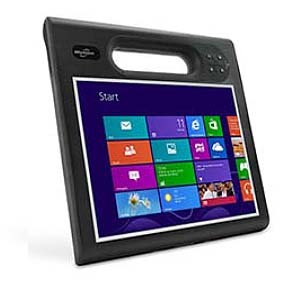 An industrial laptop computer has become the predominant shop floor request over the most recent past. 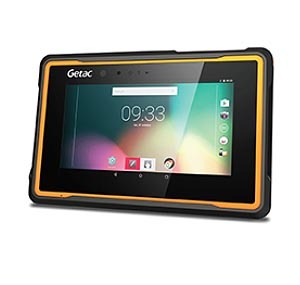 As the general public has not only accepted, but embraced the tablet PC, the industrial world has as well. 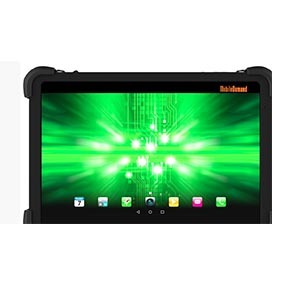 Tablets span an array of ruggedness levels and screen sizes. 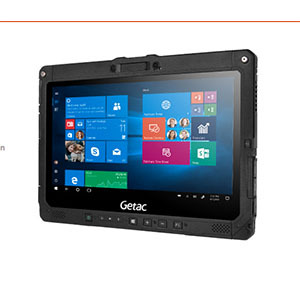 Generally, for this environment, units with screens between 8” and 12” are the standard. 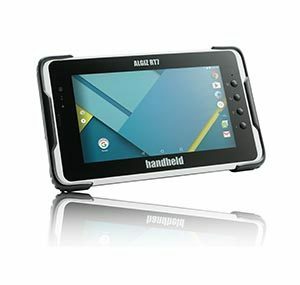 Touchscreens that allow for gloved-input free up tablets to be used in ultra-cold freezer environments. 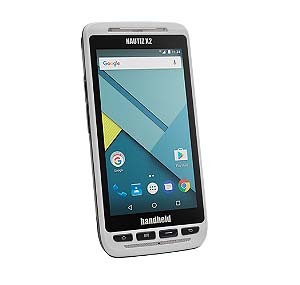 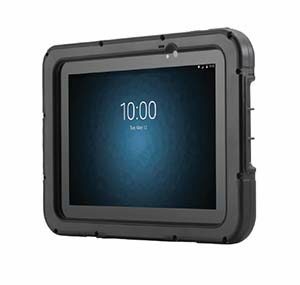 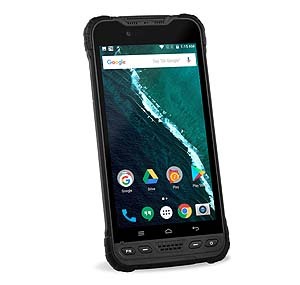 Efficient Atom processors, Intel iSeries processors, plentiful memory and storage, robust I/O and a multitude of carry cases and straps make the tablet a common data collection tool for shop floor employees. 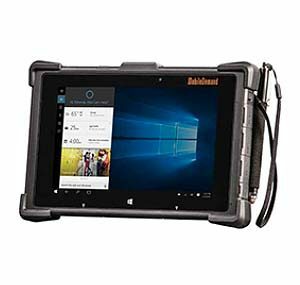 Desktop docking stations, spare batteries for hot swapping, and options for integrated bar code scanners make the tablet a versatile, every-day tool. 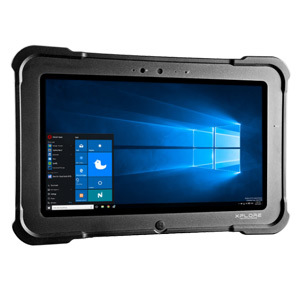 Both rugged laptops and rugged tablets are also available in ANSI Class 1 Div. 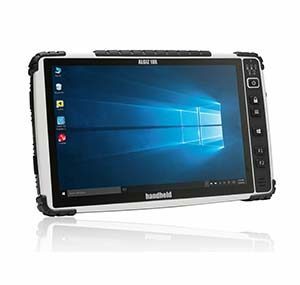 2 and ATEX configurations suitable for chemical, paint, and any other hazardous plant environment. 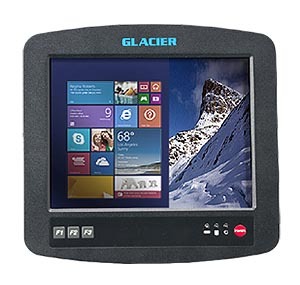 Numerous rugged peripherals are available from Glacier for manufacturing use. 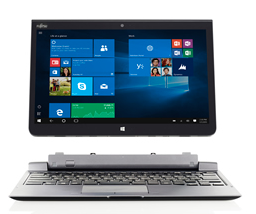 These include sealed keyboards with integrated pointers, Class1 Div. 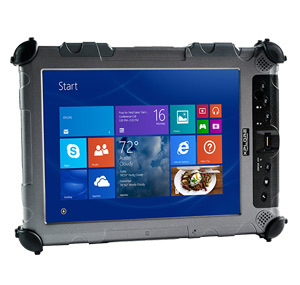 2 keyboards, bar code scanners, and rugged printers including printers for forklift and freezer use.